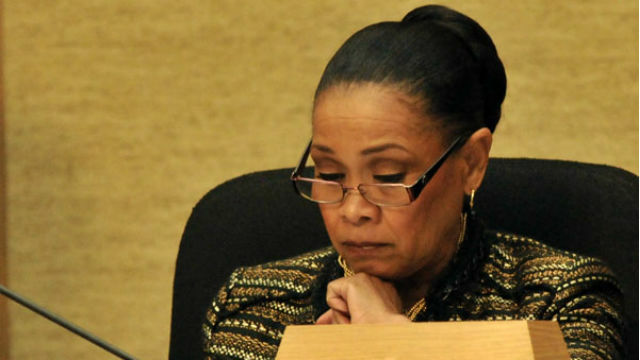 A select committee to address homeless issues in San Diego is likely to be formed by the City Council in the future, council President Myrtle Cole said Monday. At a City Council forum on homelessness, Cole said the idea will be heard by the council’s Rules Committee next month. Several of her colleagues praised the suggestion. If approved, the special panel would consist of four council members. It would bring recommendations for addressing the problem to the full City Council, which approves new laws and initiatives. The homeless committee would also support a six-point plan by the San Diego Housing Commission that would result in 500 more housing units, stronger prevention programs and coordination of outreach programs by the various agencies involved in homelessness, according to Cole.